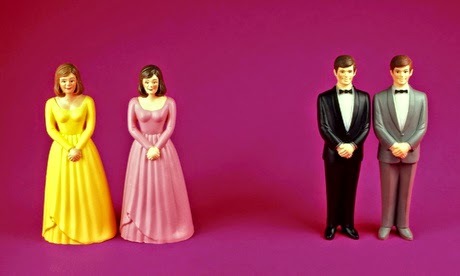 A wonderful piece by Lindy West on Guardian Online - which I almost didn't read cause of the cake toppers above. I've had those two bloke models. I believe they are from Frinton on Sea. Triple scones all round.